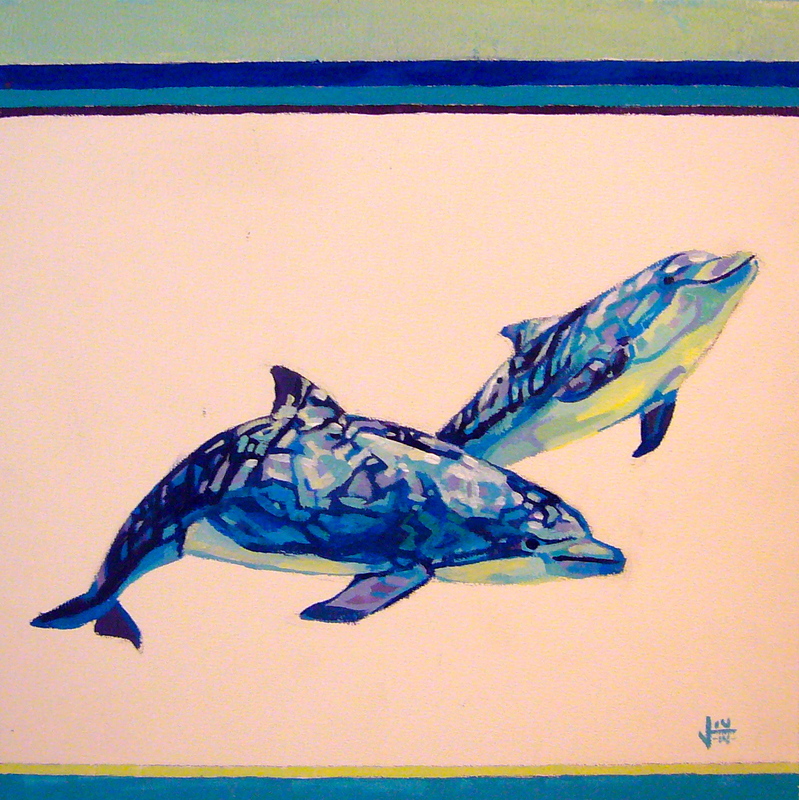 Vicki creates work that is vibrant, relatable, and most of all, brings beauty to the subject matter. She uses a vivid color palette, while pushing the work with a simplicity that allows each piece to stand alone, and adding just a bit of untraditional visual interest with design elements throughout. 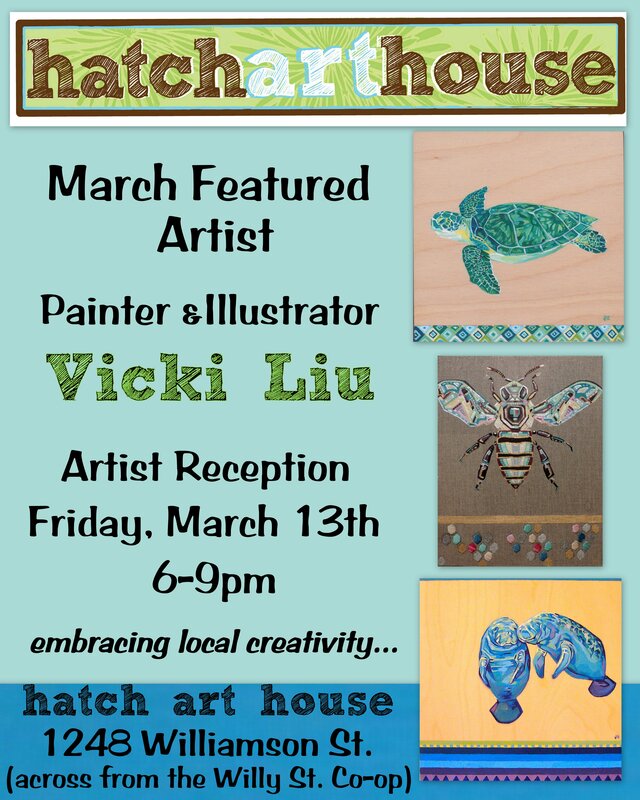 Vicki Liu’s paintings will be showcased for the month of March with an artist reception Friday, March 13th from 6-9pm.